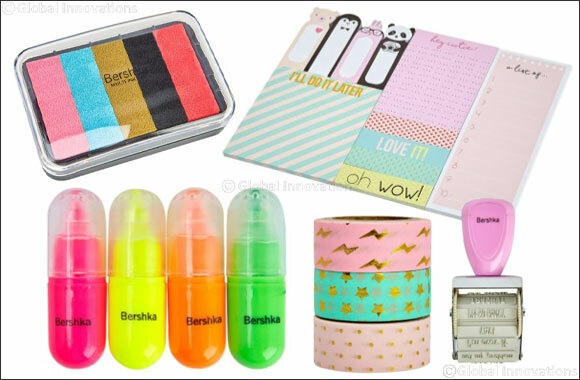 Bershka launches its first stationary collection in time for back to school. Because starting school again is always a good reason to get new materials, Bershka has come-up with an original stationery collection with a wide range of uses. The collection is made up of a different articles such as notebooks, highlighters in all sizes, agendas, markers, erasers…etc. The designs were crafted in the same way a fashion garment would be, following the trends of the moment and adding Bershka’s personal, distinctive touch. Inspiration comes from different trends; starting with Japanese and Korean drawings, and finishing off with a retro 90’s touch - this season’s must-have.